What NOT to do when participating in Closed Facebook Groups – if you are looking to attract potential clients! 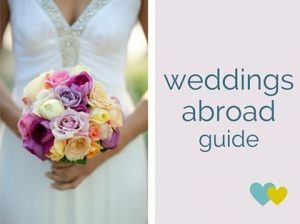 When I set up Weddings Abroad Guide Community my underlying goal was to provide an additional avenue for the wedding professionals listed in my Destination Wedding Directory to connect with couples getting married abroad. I loved the idea that a Facebook Group could help bring a Wedding Directory to life. 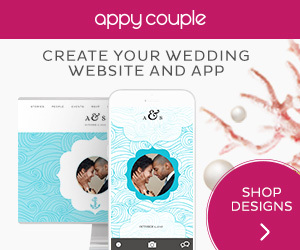 Couples would be able to immediately connect with wedding professionals and have real time interaction. In my mind, a win win situation for both! 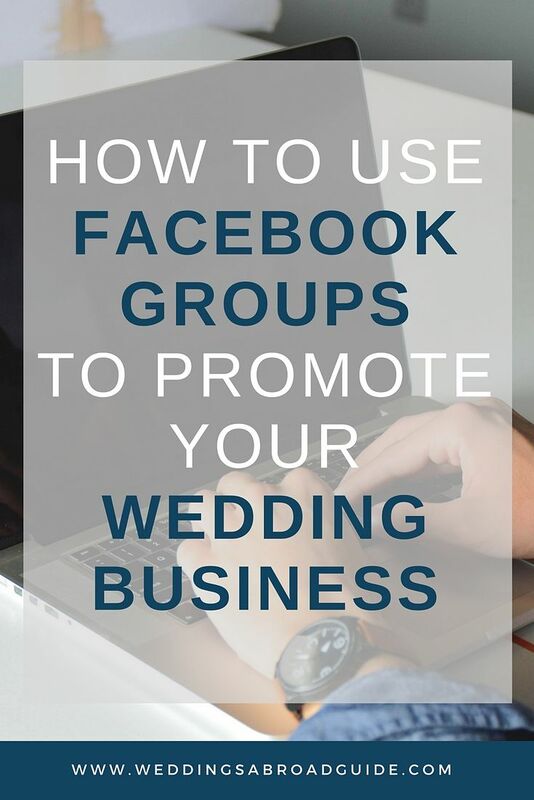 What I quickly discovered was it would be difficult to only allow wedding professionals listed in my wedding directory to become members of the Facebook Group. Primarily, as you can only join Facebook Groups with your personal profile I couldn’t always tell if someone who requested to join was a bride/groom or a wedding professional. And secondly, I wanted the group to be a friendly, helpful, positive and open space. 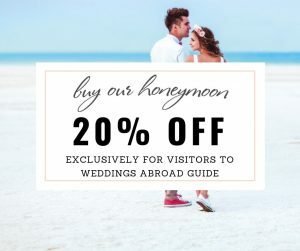 I felt if I restricted access to wedding professionals, I may be doing a disservice to couples getting married abroad. 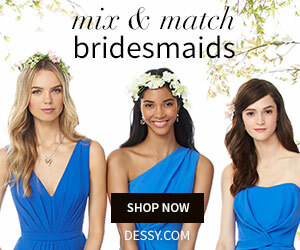 (That being said, my loyalty will always lie with the wedding professionals who have entrusted me with part of their advertising budget and where relevant, I will always recommend them in the group). For me, this was just the first learning curve and it has been fascinating to watch the group work, from both an ethical and business perspective. In truth, the administration and monitoring takes up much more time than it should and more time, than I ever thought it would! A smart business owner may deem it not worth the hours put in and I have found running a Facebook Group can become a little heart over head! I have a strict policy about no direct promotional posts and in reality many wedding professionals come into the group and completely ignore this! Once accepted, they do not look to see if there are rules they should adhere to and quickly post a link to their Facebook Page or website in the hope that it will bring lots of traffic and clicks! I promise you, this approach is never going to work. (And of course, the post will be immediately removed…and can you see why the admin takes up a lot of time)! 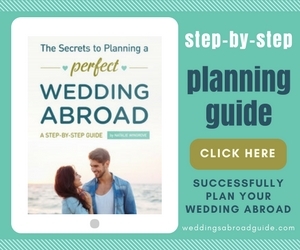 Another approach which is very similar but not as overt, is for a wedding professional to post a link to their website or Facebook Page in response to a question that is not relevant to their country, area of expertise or to the question itself. Again, this approach is never going to work. As an example, a member may post a question I saying, “We would love to get married in Mauritius, could anyone offer advice on how we start planning”? You may then see a response similar to this, “That sounds lovely but why not get married in my villa in France”. Not only is this response unhelpful it also comes across as Spam. If couples continually receive responses like this to their questions, it not only wastes their time but they begin to perceive the group as a sales playground where useful help and advice is not available and they will ultimately leave. When I contacted a wedding professional to let them know I had removed their direct promotional post (out of courtesy I always try to do this) they responded by telling me my rules were unreasonable. 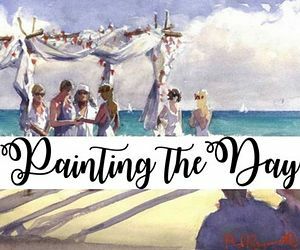 She felt I shouldn’t expect wedding professionals to come into the group and offer help and advice if they couldn’t directly advertise their services in standalone posts. She felt participating in the group would not be worth the effort. I accept her point of view; it does take some time to give a considered and helpful answer – putting up a post and a link to your website is much easier – but also much less effective and it changes the whole dynamic and feel of a group. Please don’t get me wrong, I do understand her response. I am asking wedding professionals to offer their expertise for free. But in effect, I do the same for them; I offer a platform for businesses to promote their services for free. 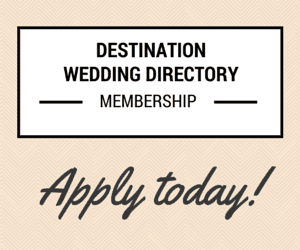 I would love nothing more than every wedding professional in the group to be a member of my Destination Wedding Directory. (And so would the smart business owner)! But I also understand that not every wedding professional will need or want to be a member of my wedding directory and participation in Facebook Groups is good marketing if you get it right. 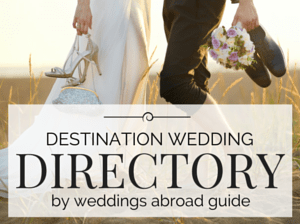 A trend I have noticed is with those wedding professionals who start off very active in my Facebook Group and then go on to join my Destination Wedding Directory. Their responses to questions become a lot less promotional and more genuinely helpful. Often they will not even put a link to their business in their response (TIP: always have your business details linked in your personal profile – if people like what you say, they will click on your profile to find out more about you). 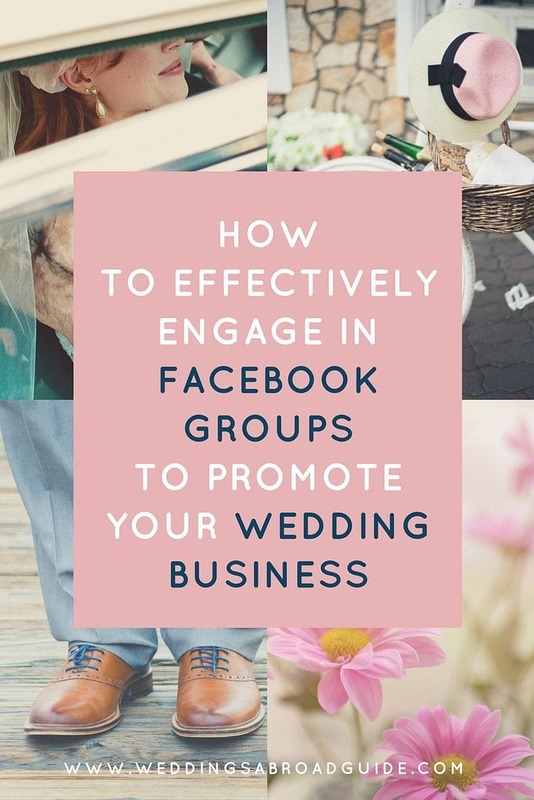 I know as these wedding professionals receive leads through my website (and through my promotion of them inside the group), they don’t feel the need to do as much promotion inside the Facebook Group themselves (this is not a sales pitch just an observation). By not feeling as much pressure to attract clients through the Facebook Group, their participation in the group becomes more real, genuine and helpful which in turn, attracts people to them. Less promotional posts (link dropping) in the Facebook Group and more thoughtful answers results in more interest in a wedding professional’s services. A couple in the group were getting married in Croatia. They had planned their wedding themselves and a week before they were due to get married they came across problems with their paperwork. In blind panic the bride asked for some advice. 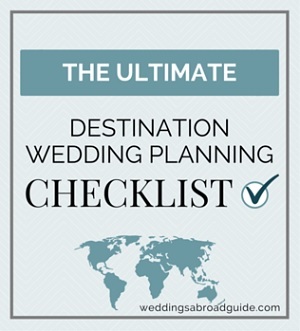 A wedding planner from Croatia (who is a member of my directory) was super helpful with this and also some previous questions the couple had about getting married in Croatia. The wedding planner had nothing to gain from helping this particular couple. However, after their wedding was over, the bride shared some photos from their day. 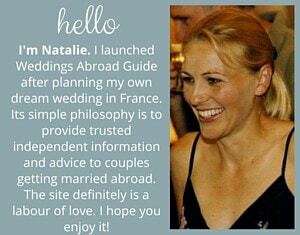 Another member then asked if she had used a wedding planner – she said she didn’t but wish she had! She then tagged in the wedding planner who had responded to all her questions, saying how helpful she had been. To me, there isn’t a better endorsement than this. (Remember there will be a lot more people reading the post than commenting on it). We have also had many other cases like this in the group. Helpful answers do bring like-minded people together! 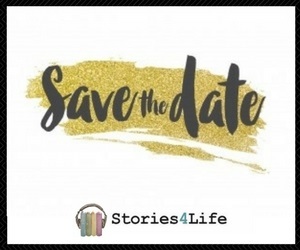 We featured a lovely story on the website about a wedding in Italy where the couple and wedding planner found each other through the group. Don’t leave opportunities on the table! As I was writing this, a very timely post appeared in my Facebook Group. A bride-to-be to be put her status as “Feeling Hopeful”, mentioned where she would like to get married and asked for any recommendations. In my opinion the wedding professional who responded to this post, missed a great opportunity. Her response was “Oh we’ve been there, if you need a wedding photographer x” and then put link to her Facebook page. I then asked if she had any recommendations and advice for the couple and she responded by telling the bride-to-be that she would inbox her. Do not private message people if they have not asked you to. Think about all the other people who will be reading the post and how you will have missed an opportunity to get in front of them. For every post you respond to or person you private message, there may be 200 reading the post! This supplier could have shared some really useful advice, let her personality shine through, popped in a great photo she took at that location and attracted the interest of several other couples. By privately sharing the information, it stopped with that couple. (There would be no need to even post a link to her photography page, if what she shared was genuine and helpful, people would be more inclined to start a dialogue with her within the post or look for her contact details through her personal profile). To me, the key to a great Facebook Group is a great community. When couples join a group and feel supported, they will stay, they will participate and they will give back. When the tone is friendly, the group is safe and people respect and celebrate each other’s choices it creates the most fantastic and addictive environment (that’s where the heart comes in)! People will not stay in a group where there is no community. If a group is full of wedding professionals only trying to plug their services, then the community erodes. Opportunities are lost for all. There are many Facebook Groups where you can directly advertise your product or services. They definitely have their place and allow you to get your name in front of people, albeit until your post moves down the ladder. They are not the type of group, however that encourages community spirit. Where there is community, people will stay and recommend the product or services of wedding professionals they love. If you want to thrive in Facebook groups become part of the community. Start to make meaningful connections, when you send someone off to your website or Facebook page you are sending them to a static page where they can no longer engage with you in real time. In the here and now, they are in the Facebook Group asking questions, by cutting your communication short you have missed a wonderful opportunity to connect and understand what your ideal customer needs and is looking for. 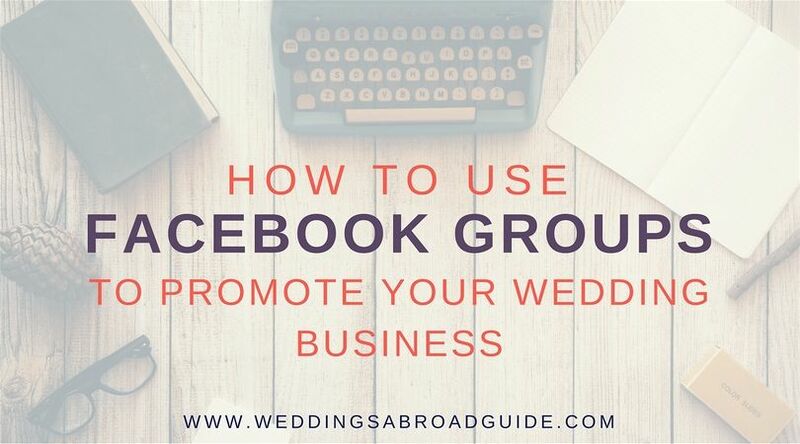 The wedding professionals who attract their ideal clients through Facebook Groups are the ones who understand and practice this. So finally, if you are going to participate in Facebook Groups, remember someone out there has set up the group for you to use. Like you they are most likely a business owner trying to provide the best possible service they can. Read the rules, don’t break them! Get a feel for the group, its tone and message. If it doesn’t sit well with you, your values or its members are not the type of people you would like to work with, don’t stay in the group. If the group is full of like-minded members, both professionals and potential clients, stay, participate, be real, friendly, helpful and genuine. From an ethical perspective as a business owner, being in charge of a Facebook Group can bring unique challenges and insight. 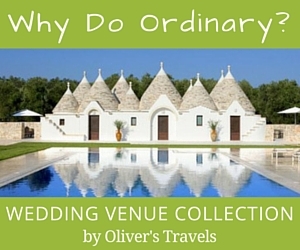 I’m certainly not the only Weddings Abroad / Destination Wedding Facebook Group out there; there are many of us, in all different shapes and guises! There is more than enough demand for all of us thrive, play our own unique part and create the perfect community and niche. My time, focus and attention is on my group and I have chosen not to participate in other groups the same as my own. In the offline world you would never have a business owner walk into a competitors shop and hang up a big 10 foot poster, saying “come into my shop”! In the online world, many people forget this etiquette and believe it is perfectly fine to do so. If you run a Facebook Group please extend the same courtesy to others groups as you would like to receive in your own. Put your own stamp and personality on your group, have fun and enjoy it!